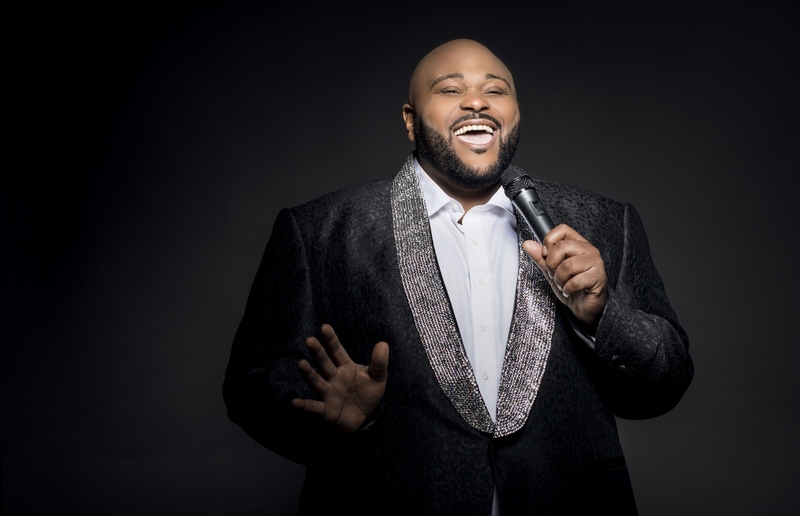 Ruben Studdard, America’s Idol just released RUBEN SINGS LUTHER, a tribute to his musical hero Luther Vandross and is launching a 25 city ‘Always and Forever Tour’ starting in April. 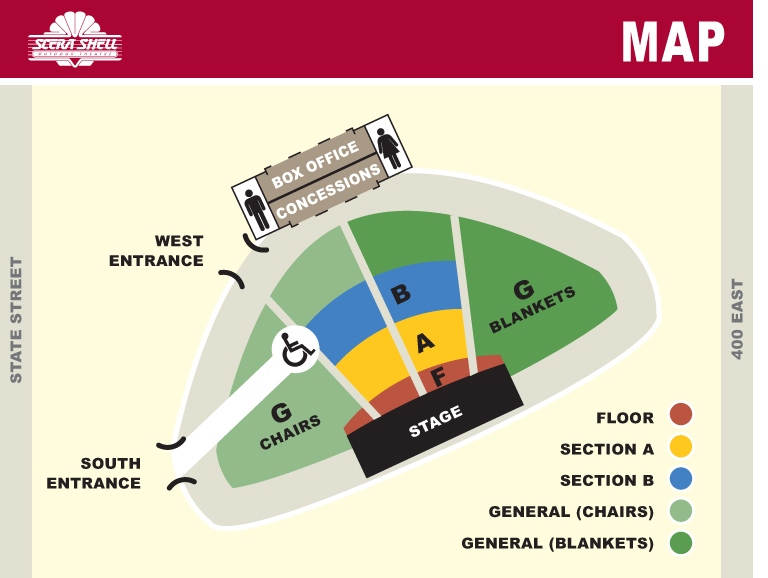 The tour will recreate the beautiful production elements, musicians, background singers, wardrobe and lighting that were ever present when Luther took the stage, and Ruben’s heart and soul will be in every note as he honors one of the greatest vocalists we’ve ever had. The charming Ruben Studdard, the Grammy nominated R&B, gospel and pop singer was the winner of American Idol’s second season.. He has recorded six studio albums, appears frequently on television, toured extensively, and has sold over two million albums worldwide.